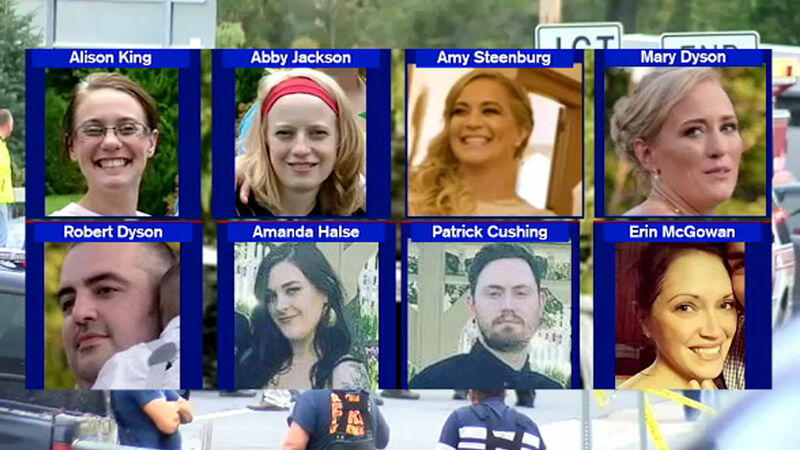 Danielle Leigh reports on the limo tragedy from Amsterdam. 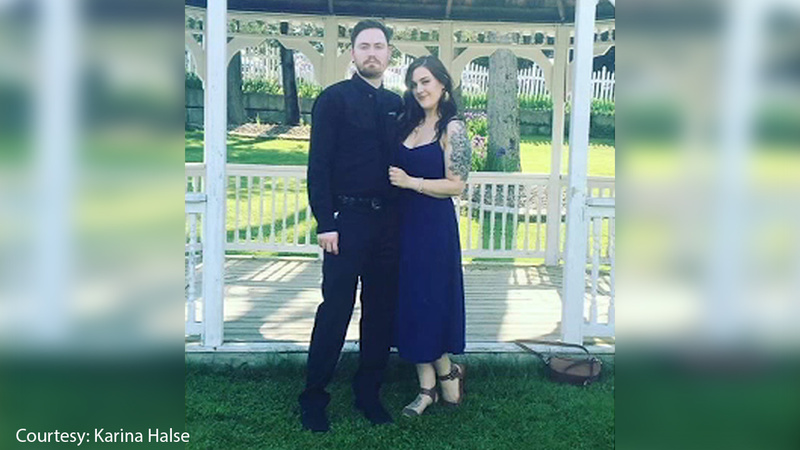 SCHOHARIE, New York -- The family of the driver of the stretch limo that ran off the road the road and crashed into an upstate New York ditch over the weekend says it believes he was given an unsafe vehicle to drive. The Lisinicchia family is devastated by the horrific tragedy that occurred in Schoharie and their prayers go out to all the families that lost loved ones. They are mourning their husband, father and brother, and they are also grieving for the other innocent souls who lost their lives. Mrs. Lisinicchia's husband Scott was a loving and caring man who never would have knowingly put others in harm's way. The family believes that unbeknownst to him he was provided with a vehicle that was neither roadworthy nor safe for any of its occupants. We ask all members of the media and public to reserve judgement on the cause of the crash until the New York State Police and the National Transportation Safety Board complete their investigations. Both agencies include some of the most highly skilled and well-trained accident investigators in the country. We also ask that you respect the family's privacy at this most difficult time. The statement comes as investigators work to uncover more about Lisinicchia and the circumstances surrounding the deadly crash. The community came together Monday night to mourn and honor the 20 people killed in the crash outside a country store in Schoharie. Among the victims were newlyweds, young parents, four sisters and their friends. They were all headed to a birthday party. The limo failed a safety inspection last month and shouldn't have been on the road, and the driver wasn't properly licensed, New York's governor said Monday. The state has moved to shut down the owner, Prestige Limousine. The crash about 170 miles north of New York City came three years after another deadly stretch-limo wreck in New York state spurred calls for Gov. Andrew Cuomo to examine such vehicles' safety. It was not clear whether the state took any steps to do so. Governor Andrew Cuomo said Monday that the driver was not properly licensed. He added that the vehicle failed a NYS DMV inspection last month and should not have been on the road. The attorney for Prestige Limo, Lee Kindlon, spoke out on "Good Morning America" on Tuesday saying, "We understand what the governor is saying, what the DOT is saying, certainly it is in their interests to point away from any failures on behalf of the state. But as we understand right now, the inspections last month were minor things, windshield wipers, a latch on a windshield that needed to be fixed. And all of those things were fixed and so one of the questions we are trying to help answer is any of those safety problems could have contributed to the crash. We want to make everybody know right now we are doing everything we can to answer those questions, along with the state." 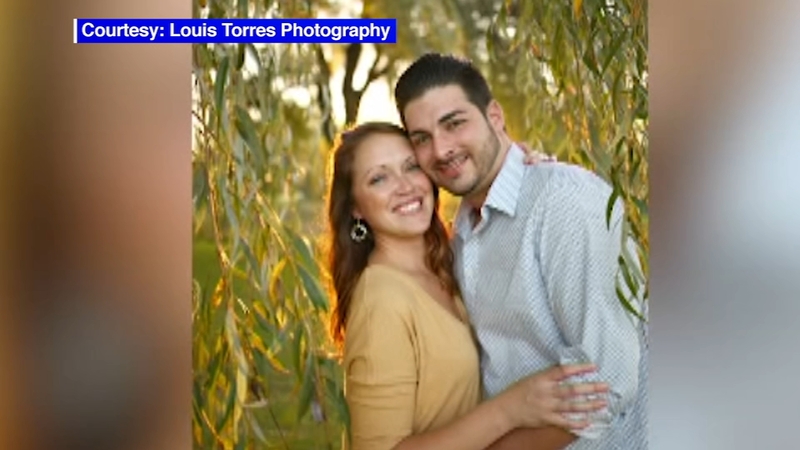 Among the passengers killed in Saturday's crash were newlyweds, young parents, four sisters and their friends -- all who were heading to a birthday party. The collision turned a relaxed Saturday afternoon into chaos at an upstate New York spot popular with tourists taking in the fall foliage, with witnesses reporting bodies on the ground and broken tree limbs everywhere. An aunt of one of the victims in the vehicle said the group had been on the way to a birthday celebration. The 2001 Ford Excursion limousine was traveling southwest on Route 30 in Schoharie, about 170 miles (270 kilometers) north of New York City around 2 p.m. when it failed to stop at a T-junction with state Route 30A, State Police First Deputy Superintendent Christopher Fiore said at a news conference in Latham, New York. It went across the road and hit an unoccupied vehicle parked at the Apple Barrel Country Store, killing the driver and 17 passengers, as well as two people outside of the vehicle. The cause of the accident is still under investigation. It is not yet known if it was caused by a vehicle malfunction, operator error or some other factor. Investigators have yet to determine whether the driver tried to brake. The wreck left no skid marks investigators could see, but that might be due to misty weather or anti-lock brakes, Sumwalt said. But officials already saw some red flags, Cuomo said: The driver didn't have the necessary commercial license, the limo had been cut apart and lengthened in a way Cuomo said violated federal law, and the vehicle failed a state inspection that examined such things as the chassis, suspension and brakes. ABC News also reported Monday that the registered owner of the limousine that crashed over the weekend used to be an FBI informant. Authorities said they won't release names of victims or other specifics until all families have been notified, but state police set up a hotline for family members. The sister of one victim released a photo and some information. She said her sister Amanda Halse and her boyfriend, Patrick Cushing, were killed in the limo.